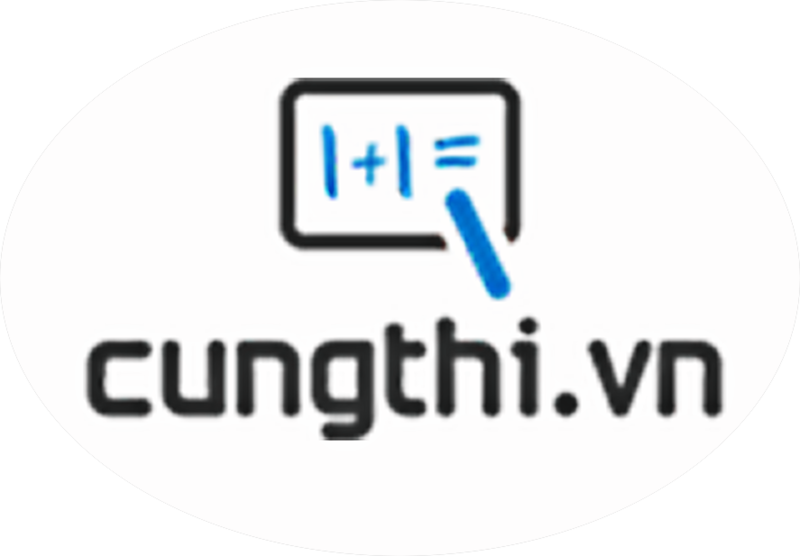 Đề kiểm tra trắc nghiệm 15 phút tiếng anh lớp 11 - Đề số 2 trong loạt bài trắc nghiệm ôn luyện kiến thức về môn tiếng anh lớp 11 do cungthi.vn biên soạn. In the USA, the boys who _________________ have fathers can join an organization called Big Brothers. He was against killing animals for food. He approved of killing animals for food. Killing animals for food was one of his approvals. He had an objection to killing animals for food. He had no intention to kill animals for food. I was standing on a ladder. It began to slip. The ladder on I was standing began to slip. The ladder on which I was standing began to slip. I was standing on a ladder which it began to slip. I was standing on the ladder began to slip. True friendship is like sound health; it’s value is seldom known until it is lost. ''You had better not cross the forest at night,'' Peter said. Peter advised me to cross the forest at night. Peter warned me not to cross the forest at night. Peter wanted me to cross the forest at night with him. Peter suggested that I cross the forest at night. Customers are given a 5% discount at the shop which newly opened on our street. Nam said to me: “I work for your sister's company." qualities / do / admire / you / what / your / in / best / friend / ? What qualities you do admire in your best friend? What in qualities do you admire your best friend? What do qualities you admire in your best friend? What qualities do you admire in your best friend?